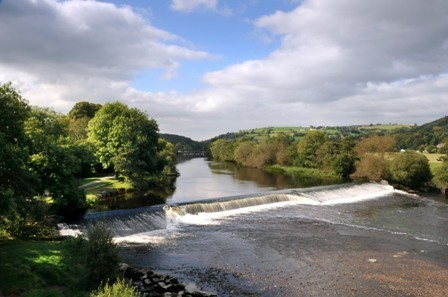 The Environment Department monitors, analyses and reports on the quality of air, water and waste water in County Cork, in accordance with EU and national legislation. It also provides information on environmental matters to the public and to other County Council departments. The overall purpose of the Department is "protecting and enhancing our environment for present and future generations."